M. C. Escher (17 June 1898 – 27 March 1972), was a Dutch graphic artist. His graphic art was inspired by geometry. Escher explored the concept of representing infinity on a two-dimensional plane. His wood engravings Circle Limit I–IV demonstrate this concept. 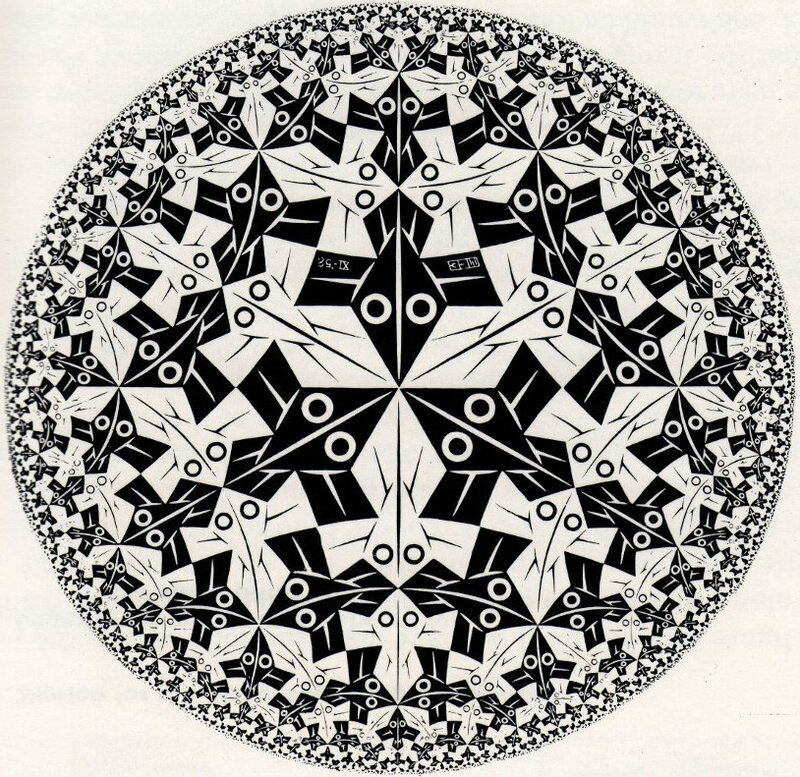 Escher was inspired by mathematical formulas. 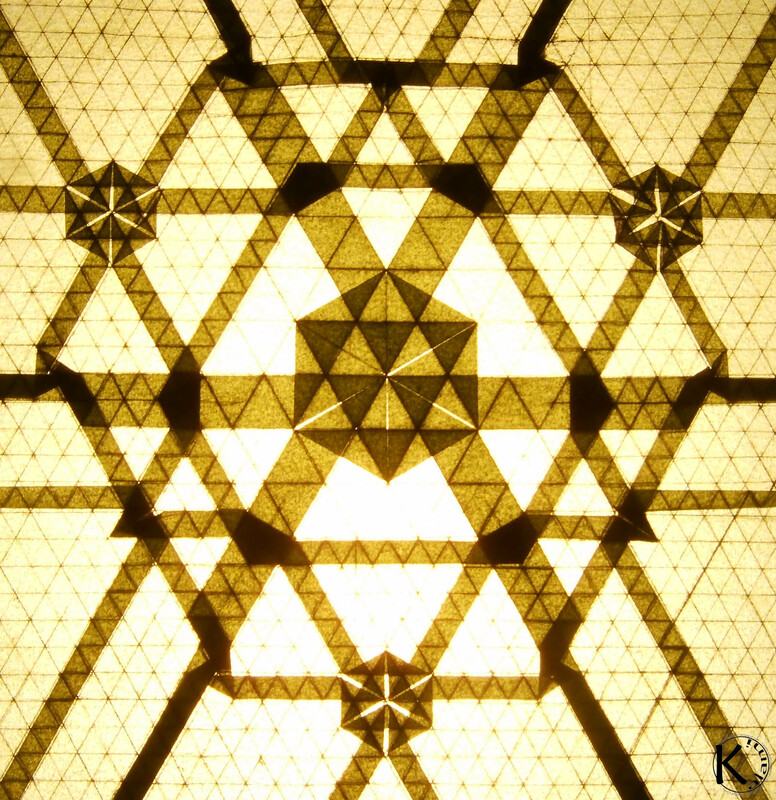 As mathematitions saw more of his work they got fascinated by it. Watch this 4 minute film where professor Ian Stewart explains the effect his work has on mathematitions. 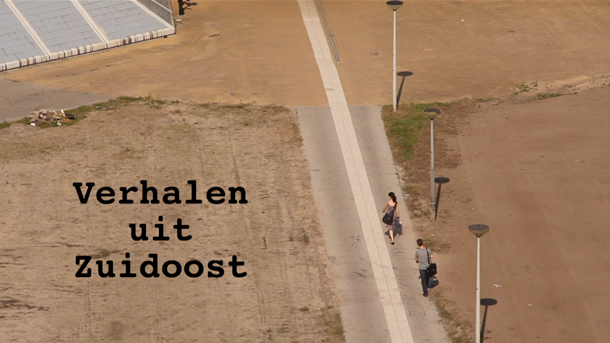 And if you can’t have enough, watch a 60 minute documentary called ‘Metamorphose’ by director Jan Bosdriesz. Unfolding his life and work.